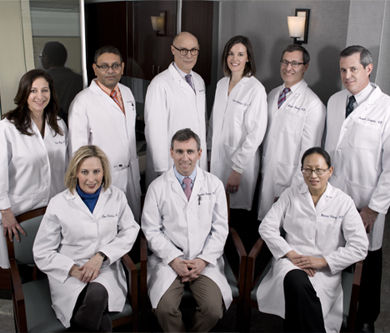 The gastroenterology professionals at North Jersey Gastro are pleased to welcome you to our practice. We want all our patients to be informed decision makers. That's why we've developed a website loaded with valuable information about gastroenterology, endoscopy and digestive problems and treatments. Please take a few moments to look through this site to get a better feel for North Jersey Gastro's capabilities and services. We are most pleased to announce that North Jersey Gastroenterology is now tier 1 with OMNIA Blue Cross Blue Shield health plan! We congratulate our physicians for being named as New Jersey Top Physicians 2017!